Finding the right Minnesota roofing contractor can be as easy as doing a Google search and clicking on a name. Of course there is risk involved, and no one wants to make the mistake of choosing the wrong contractor, especially for something as important as your roof. Look for longevity. 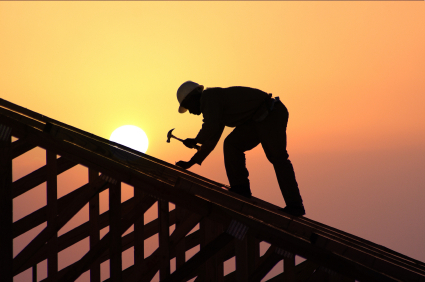 We’ve been roofers for a long time, and to survive and thrive, we must be doing it right. 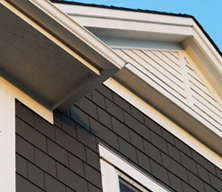 Our record is your assurance that you are using one of the best Minnesota roofing companies specializing in the St. Paul and Minneapolis area. 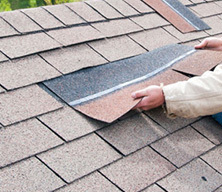 Brigley Roofing was created in 1923 by Dan Brigley’s grandfather. Today the family is still overseeing the company, and upholding the family values of quality and reliability. We know there is Trust that comes with our name, and we are committed to uphold that. 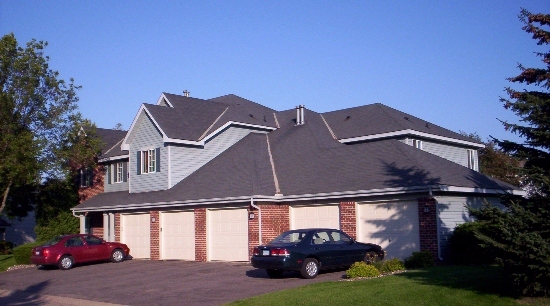 With Brigley Roofing, you’ve chosen a company that knows Minnesota roofing and our unique weather challenges very well. 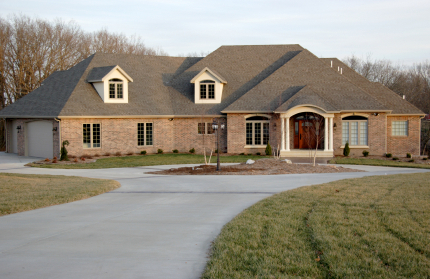 The assurance that you are in the best hands that a Minnesota roofing contractor can offer. 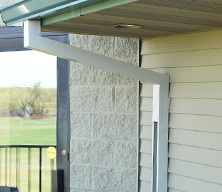 We know how important it is to keep a well supported roof over your family’s head, especially during our Minnesota winters. 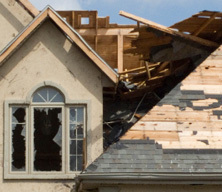 No one wants to worry about a leaks, snow, ice and hail damage, or costly insurance claims. We aim to take away those worries. 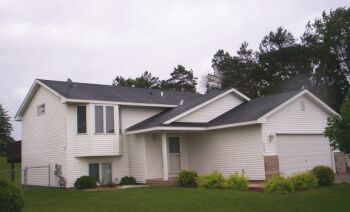 Make the call to Brigley Roofing at (651) 458-5760 for more information on your roofing needs. We can help you determine the costs, go over your concerns and help you decide what service is best for your situation. We look forward to your call.